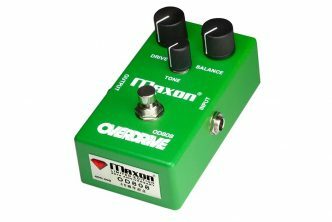 Magnetic Effects Introduce The Black Moon Effects Pedal For Guitar. London, England – 19 October 2018 – Magnetic Effects are pleased to release the Black Moon. 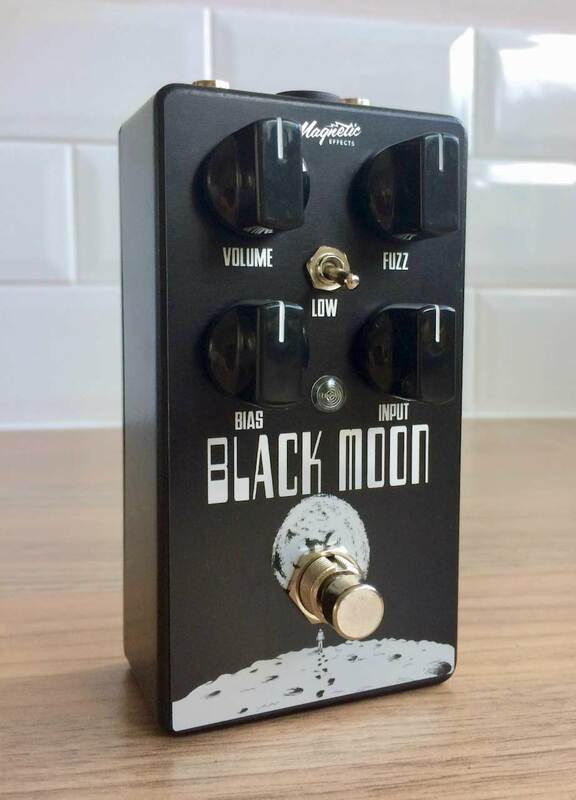 The Black Moon is a limited edition Fuzz Face clone with expanded features that allows for classic fuzz tones in a more convenient and versatile pedal. 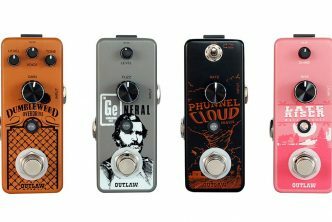 In addition to the original Volume and Fuzz controls that the Fuzz Face had, the Black Moon has Bias and Input controls as well as a three position Low toggle switch. These additional controls really help the user dial in the sound to match their setup. 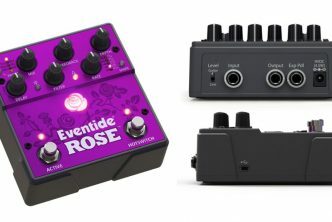 Retail Price: £125 plus shipping. 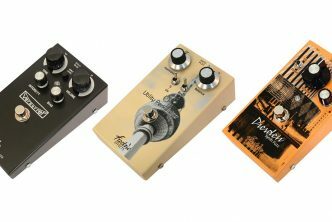 Magnetic Effects is a company based in London, England specialising in handmade guitar pedals with practical features for guitarists.